‘Broadway at Mechanics Hall’ 160th Anniversary Celebration | Love Productions Inc. 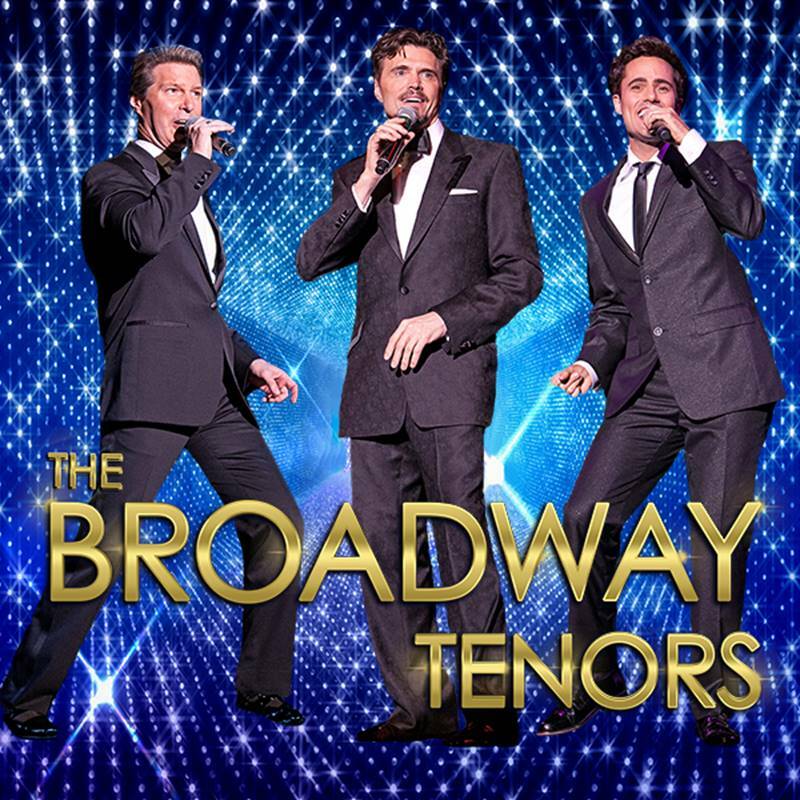 The Broadway Tenors will bring some of musical theater’s most beloved songs to life in an unparalleled theatrical concert event. From classics to contemporary, the repertoire will feature 30+ Broadway favorites from Stephen Sondheim, Leonard Bernstein, Andrew Lloyd Webber, Stephen Schwartz, Lucy Simon and Marsha Norman, Rodgers and Hammerstein, Comden and Green to name a few.